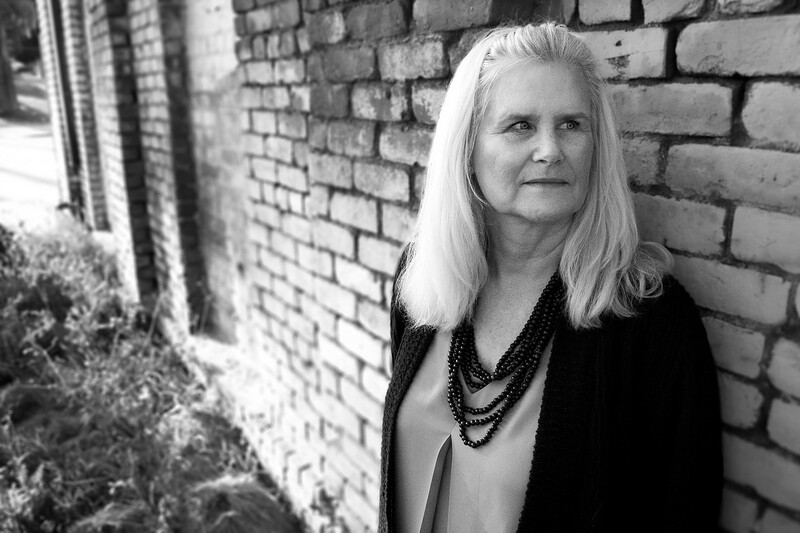 Gay Degani has a stunning voice, gripping and charged, and loaded with such authentic realism, that her literary stories borderline nonfiction horrors. When I first read Pomegranate Stories I wondered why Gay Degani, the author of this collection of short stories, chose this name for her book. She could have picked the titles of any one of the other seven stories, why specifically “Pomegranate?” Curious, I read the title story first. The first line. One crisp sentence. And I knew I had to finish the story. Right there. Right then. Alongside the growing number of short story collections published recently--some of them doing surprisingly well, like Grisham’s Ford Country: Stories which was the No.5 best selling hardback fiction book in 2009--comes this delicious little “sleeper” volume by Gay Degani, titled Pomegranate. The only thing wrong with this book is that by the end you wish there were twenty more stories to read. The stories are inspiring, thought provoking, emotional, and a pleasure to read. 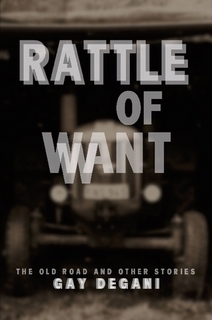 Gay Degani is a masterful storyteller, and whether you call these flash fiction or short stories, she skillfully hooks the reader deep and holds them fast with her eye for detail and a feel for how to keep the interest building. Gay Degani is one of the best writers I've found. She can use one sentence to balance an entire story on its edge, and she does it all the time. She's a finely tuned writer, someone who knows every word of her story like a friend. She is profoundly skillful in the craft of authoring stories. Her skill is hidden beneath stories that will take you away to their places, and into the deep lives of their characters. Gay is a wonder at laying bare a fictional life and reminding you so much of your heart is in that character. She is a master at cutting to the quick of emotions and then layering them with humanity. Then she presents it to you in a rythmic adventerous style that pulls you deeply into her world. These are eight stories that will capture you. I highly enjoyed reading this book. I'll read it again. Ms. Degani is an amazingly skillful writer who tricks you into thinking she's right beside you, at the campfire, just talking to the night. Buy this book and let it take you to scary, gorgeous, frightened, touching, strange, surreal, too-real, wonderful human places. The stories in 'Pomegranate' convince you Gay Degani's been in your shoes, thought your thoughts, felt your emotions. You realize that you are stronger than you thought you were, the ironies of life won't stop the rain from falling, and that we need to smile when the opportunities present themselves. Beautiful prose, beautiful stories, do yourself a favor and buy this book. These short stories each show different types of relationships between mothers and daughters. Degani manages to fill each story with a lifetime of emotion, and she's a master at twist endings that leave you breathless. I thoroughly enjoyed Pomegranate Stories. Each story made you want to read more. Gay Degani does not waste any words in her writing. I read for enjoyment and found this an excellent read! I highly recommend this book. I read Gay Degani's book, Pomegranate Stories, while on the beach in Maui. I couldn't put it down until I was done...thanks for the sunburn! It was a fun, easy read and left me wanting for more. I think each of the short stories is a great start for a novel! Ms. Degani hits so many levels of the relationship between mother's and daughters. The highs and the lows, with the bond ever present between them. 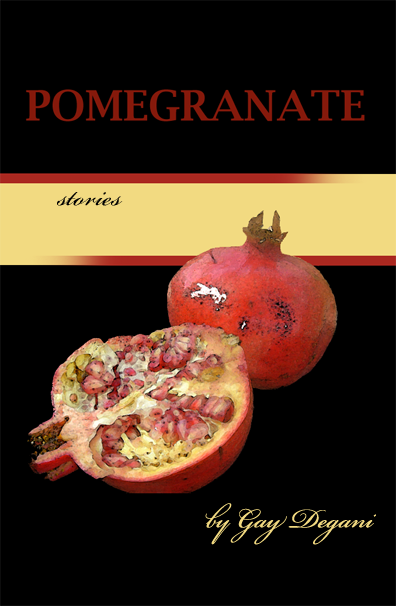 I especially enjoyed her new story, Pomegranate, showing the changing moods and emotions. It was heartbreaking. Looking forward to a full novel someday. Pomegranate Stories is a must have for your reading library! These are stories about "the stuff of life". 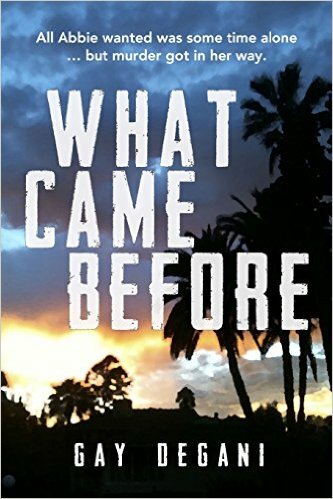 Gay Degani has a captivating writing style that makes you not want to put the book down until you finish reading the story....and then you want to go on to the next one! I highly recommend this one--it's a book worth reading!